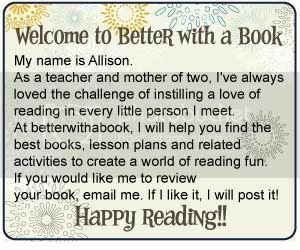 Better With A Book: Tips on Tuesday! Encourage your children to read to you, a neighbor, a brother,a sister, a cousin, a stuffed animal...You get the picture. Reading is so much fun when you can share the adventure! Sing this little jingle when you're sitting down to read. I found this on oneextradegree.blogspot.com! Happy reading!